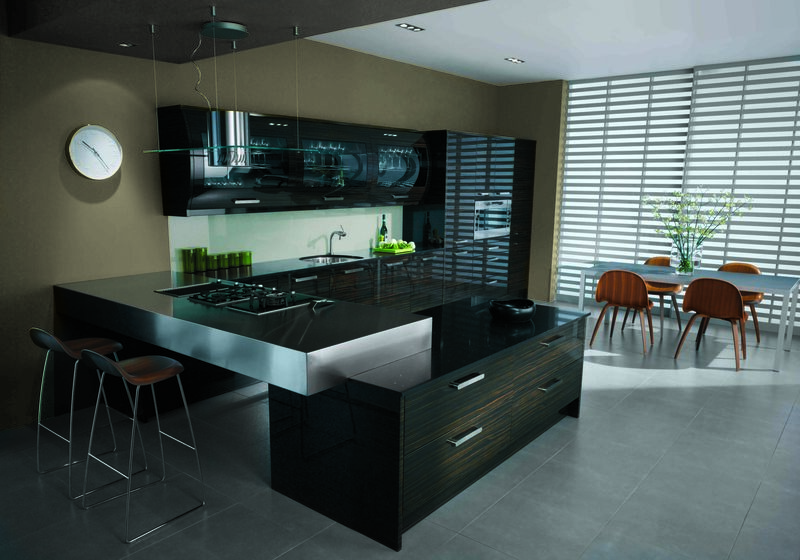 NJ Design Solid Surfaces Ltd design, manufacture and supply bespoke fitted kitchens, we produce the best quality fro the best price , keeping within or customers specific budgets. Our experience allows us to plan, design, cater for all needs , all requirements can be met , including disabillity needs , kitchens designed to be wheel chair friendly. It goes without saying your input that makes all the difference, we will turn your ideas into a functioning room , having loads of experince with all types of ideas . 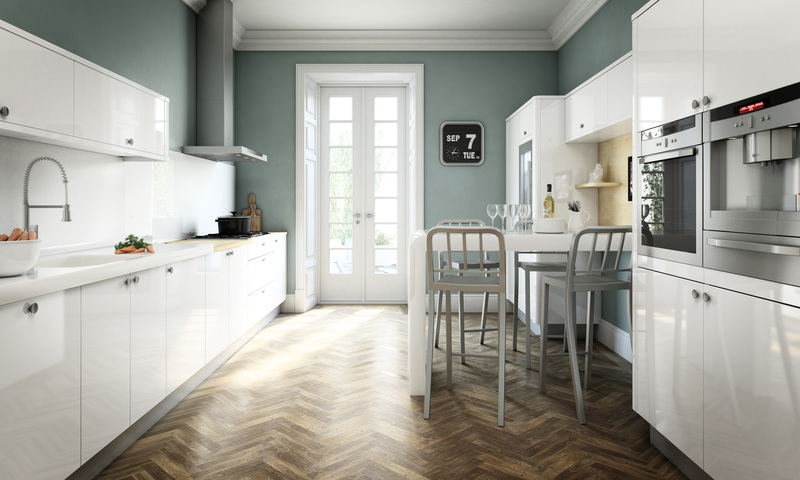 Our kitchens move with the times , we aren’t stuck with old ideas , or mad for the latest , we use modern ideas, design & methods whatever the styling . All bespoke made to measure for each project not flat packed, only good, solid rigid carcasses. We are experienced fabricators and installers of all types of Solid Surface worktops including Corian, Staron, LG HI-MACS, MIrostone, Mistral and Hanex. Approved & authorised by Corian to fabricate, install and guarantee Solid Surface worktops plus other projects, such as splash-backs or wall-panelling, cladding. Solid surface worktops really do enhance the overall finish of any kitchen with added features such as up stands, water fall edges draining grooves, inlays and stunning lighting effects. Nj Design Solid Surfaces Ltd can offer a project managed solution from start to completion or if required or simply apply our skills to a select section of your project. Our services include joinery, electrical & plumbing work, plastering, tiling & flooring as well as minor building & construction work. We will also install a kitchen from any supplier , no quibbles here , we do anything , we’ve worked alongside most local kitchen companies before , we also are registered with the IKBBI , plus do installs for all the major DIY chains . We will if needed pass on our trade discounts at Howdens , BQ to name a few , if your preference is for supply from elsewhere .